Pregnancy is a beautiful thing, and even more beautiful is the effect it has on one’s level of self-care. Before I was pregnant, self-care did not mean too much to me. Besides eating well, basic hygiene, yoga and the occasional infrared sauna treatments, I never really went out of my way to treat my body kindly. When I became pregnant in May, everything changed, and for the better! Suddenly I became focused on the care of another human life, through my body. After all, the health and wellness of my baby depends on me. And so the changes began. 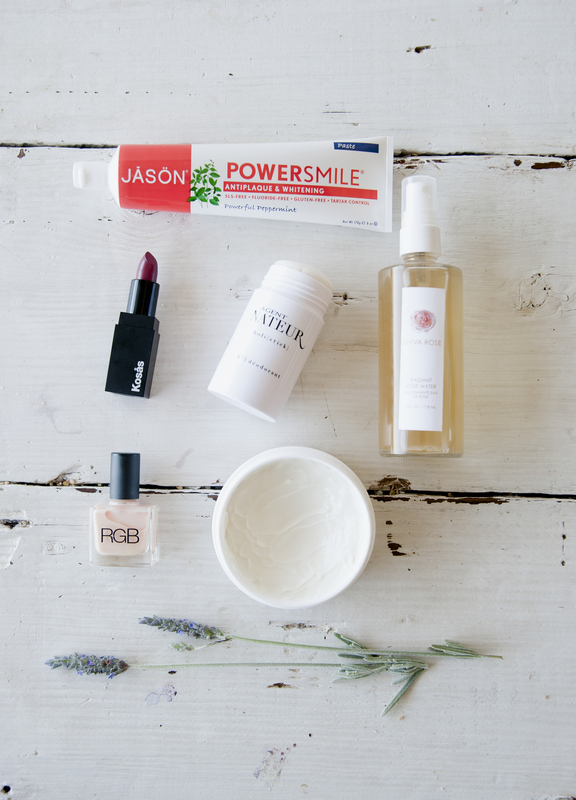 I scoured the ingredients on everything I put on my body, and stopped using some of my lotions and scented soaps! I sorted through cleaning product in my home and made sure I only used non-toxic and environmentally safe detergents and disinfectants. I even bought organic sheets for my bed! Think I went too far there? For toothpaste, my husband and I love Powersmile by JASON. It is so refreshing and leaves your mouth feeling sparkly clean. Powerful Peppermint is our current flavor. I love how strong it is. I seriously look forward to brushing! Next up, KOSÅS COSMETICS! Packaging aside, this is my all time favorite for chic and effortless lip color. Every color is just gorgeous and has the loveliest taste on the lips. 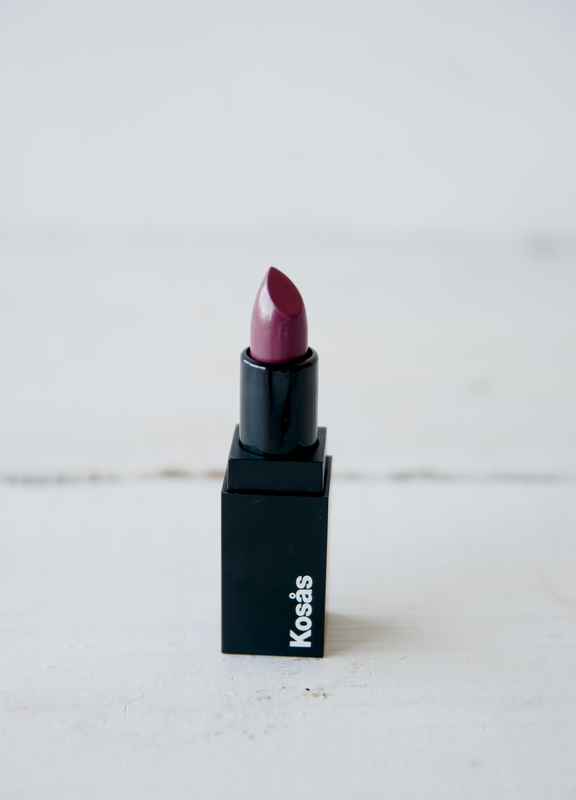 For safe and beautiful lipstick, Kosås your best bet! I love Los Angeles native and beauty queen, Shiva Rose. 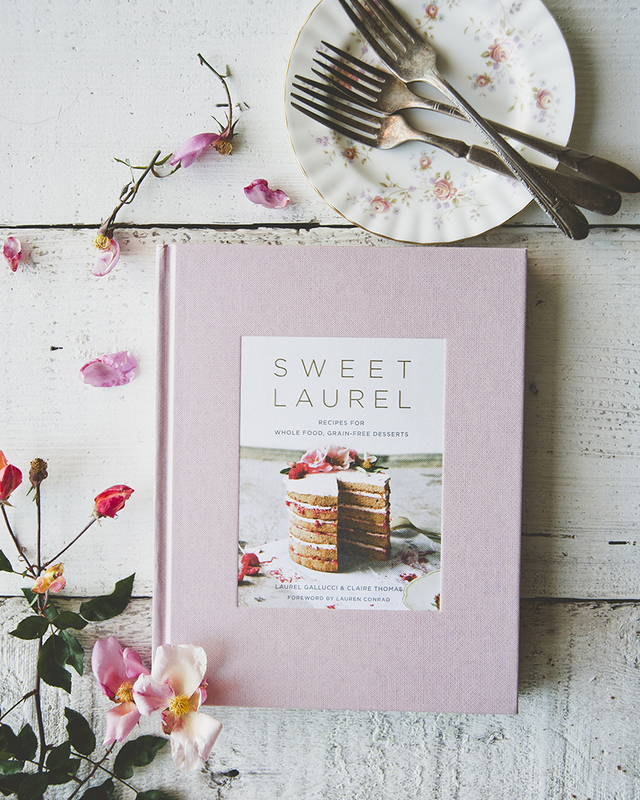 We share a deep love for Santa Monica Canyon and a special bond since working together on recipes in her kitchen last year. 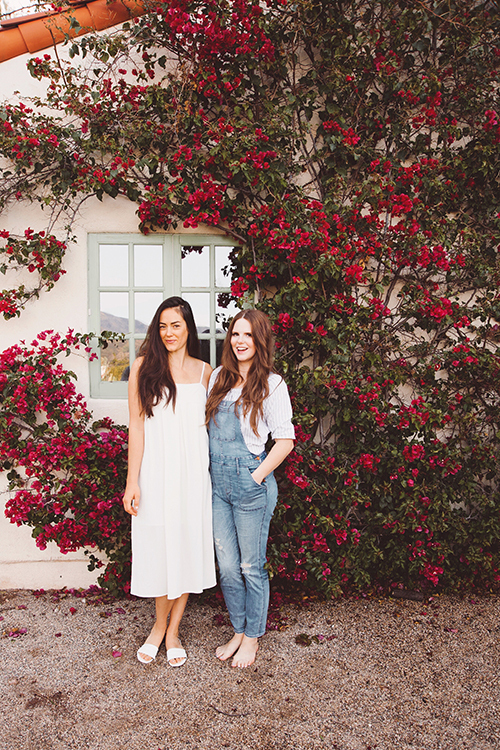 She has an amazing product line centered around simple and organic ingredients, and my favorite flower: the rose. 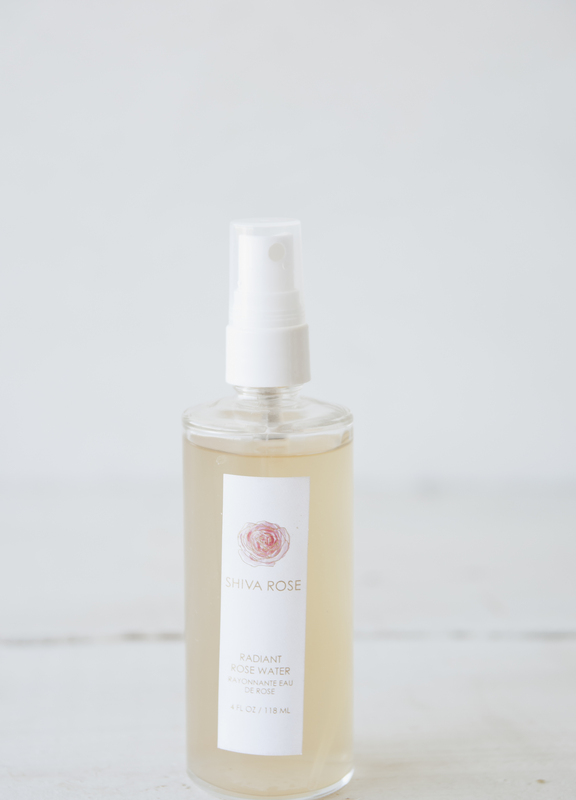 This rose water is my go-to scent and my favorite perfume. It is also pregnancy safe, as some scents and essential oils are harmful to use during pregnancy. Check out her beauty products here! This one is more for my hubby, who I’ve been nagging to start using safe deodorant for a while now. 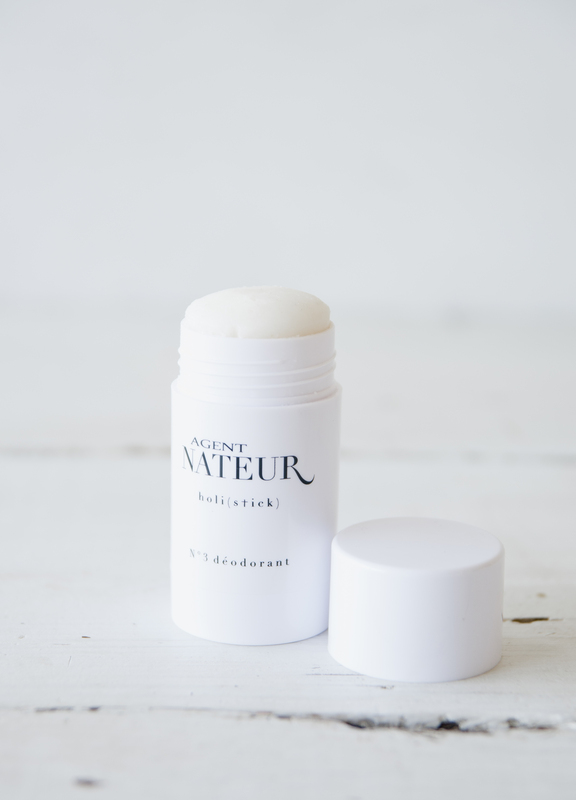 I was so concerned when I found out most deodorants were filled with aluminum, and I didn’t want him rubbing it on his skin (the largest organ of the body) every morning! Agent Nateur came to the rescue thankfully! And the best part is, this product is safe AND effective! Nail polish is something I don’t wear much, but when I do, I make sure it is free of harmful ingredients. This is a tradition I started before I became pregnant, and now that all my polishes are safe, I’m loving my collection! Enter RGB. Their color range is extraordinary, and standards high. 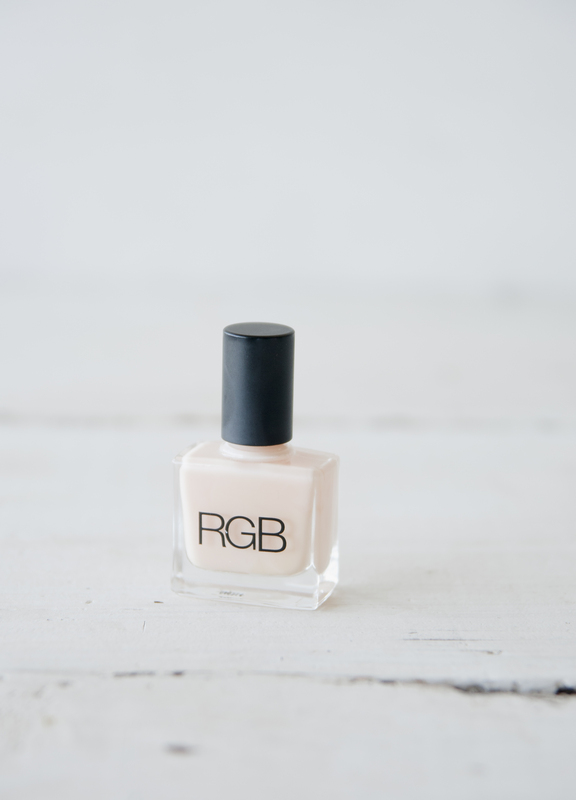 This color is RGB 10, and my all time fave shade to wear on my nails. 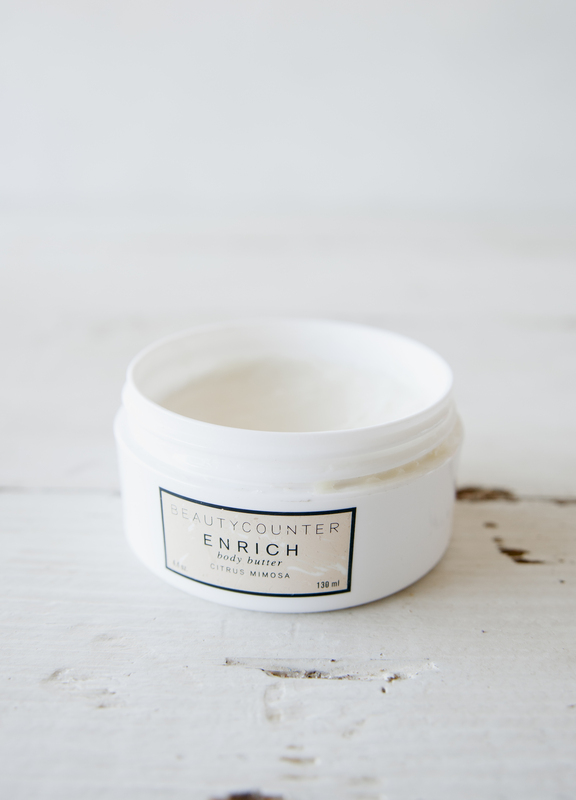 Last, but certainly not least, Beautycounter. This company is dedicated to providing clean, safe beauty products and quality make up. What I love about their offerings is that they actually perform, and last all day long! I use this sweet smelling moisturizer before bed each night. It is like my night cap ;). This entry was posted in beauty, collab, holidays, oil, Uncategorized and tagged agent nateur, all time favorite, beauty counter, beauty products, body butter, brands, conscious, deodorant, essential oils, holistick, jason, Kosås, Kosås cosmetics, lipstick, no aluminum, powerful peppermint, pregnancy, products, radiant rose water, round up, safe mom, shiva rose, sweet laurel, toothpaste on December 2, 2016 by sweetlaurel.